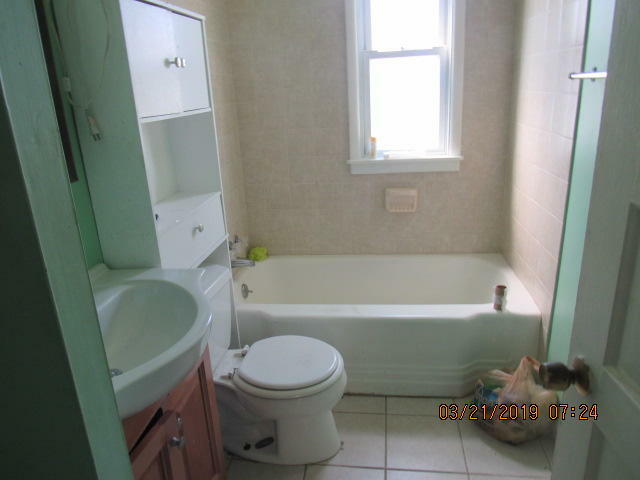 This home can be a single family or convert back to a duplex. 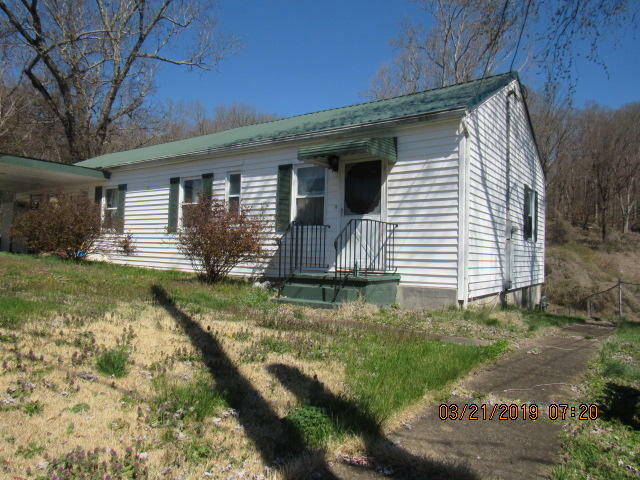 Still has 2 living rooms and kitchens. 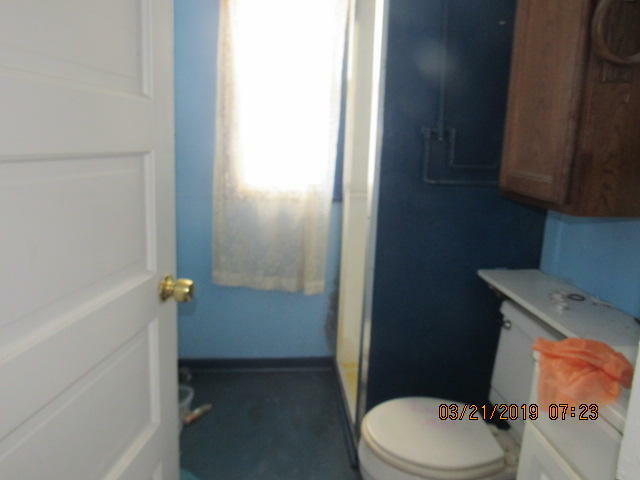 With 3 bedrooms and 2 bathrooms, you could convert this to 2/1 and 1/1 and make it income producing. 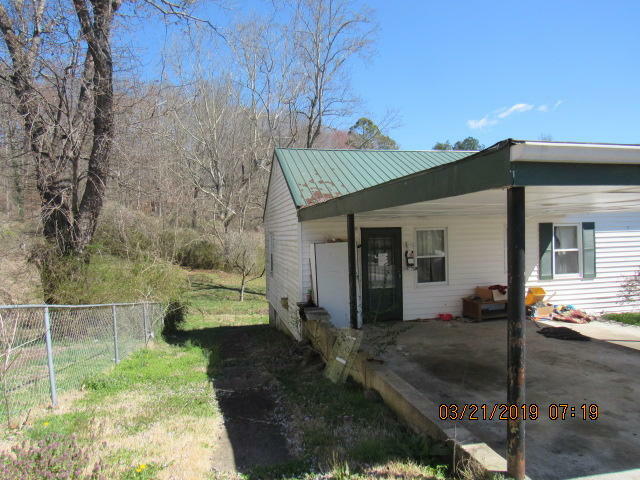 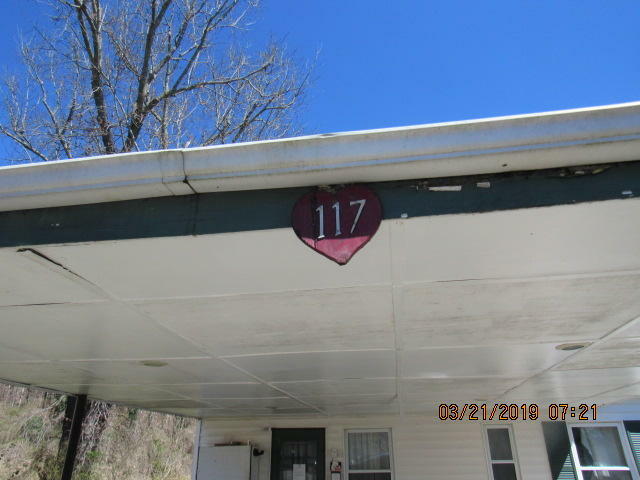 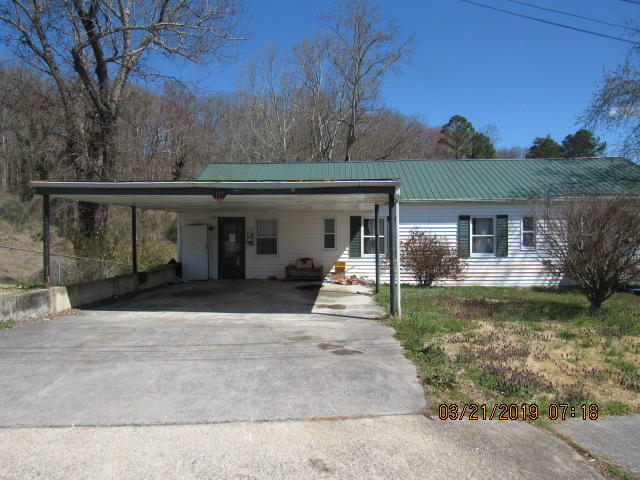 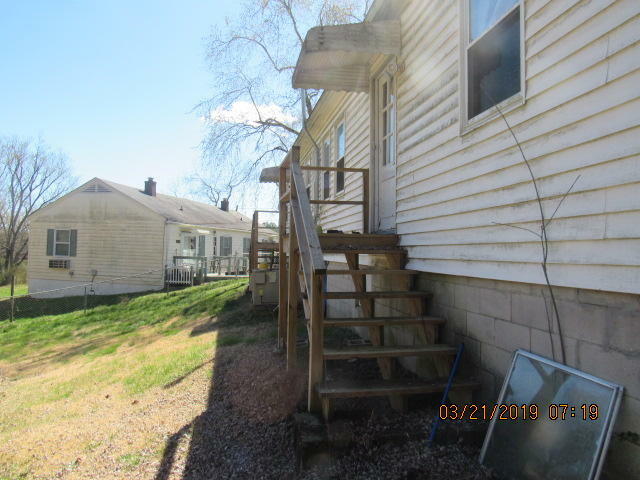 This cute home with a carport and two entrances will need some work.